In celebration of Nancy Drew’s 80th anniversary, Her Interactive is re-releasing their first game in the award-winning adventure series, Nancy Drew: Secrets Can Kill. Pre-sell orders begin today at the Her Interactive website (www.herinteractive.com/). But, as with any good Nancy Drew mystery, all is not as it seems. Her Interactive also reveals the title will feature a brand-new ending, in addition to updated graphics, characters, puzzles, and other 80thanniversary-inspired items. When Jake Rogers is murdered and the killer escapes, Nancy Drew steps in to unravel the mystery and uncover the secret that was supposed to die with him. In pure Nancy Drew style, you must follow the clues, solve the puzzles, question the suspects – including a new one, and ultimately expose the culprit when all others have failed. In addition to the game’s new look, this Secrets Can Kill also features a completely re-mastered soundtrack that provides an even more immersive game-playing experience. Throughout the game, there are references to past Nancy Drew games and books, such as vintage artwork and game titles. Unlike the original, this re-mastered version can also be played on Mac computers. And, as a thank you to the fans, the developers included fan-created, Nancy Drew-inspired artwork to many of the game environments. Nancy Drew: Secrets Can Kill REMASTERED will launch at retail on August 24th at a suggested retail price of $19.99, but pre-sell orders are being taken now at www.herinteractive.com. The game is available in a dual format disc, playable on both Windows® PCs and Apple® Mac computers. The game is rated E10+ with Violence, Drug Reference. Her Interactive is the leading mystery-maker and pioneer of fun and inspiring interactive mystery adventures played by females, young and old. The company, with 23 awards to its name, designs, develops and publishes high-quality, mystery adventure games and is the world leader in the mystery gaming category. 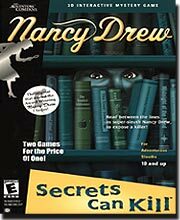 Her Interactive’s Nancy Drew games have sold more than 8 million units with each game surpassing sales of the prior. 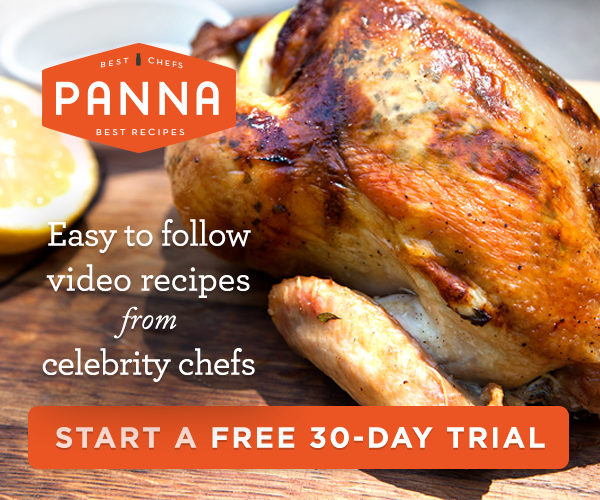 This success, in part, is buoyed by the ever-increasing numbers of girls and women becoming avid game players. Nancy Drew players now include moms who have introduced their daughters to the girl detective, making her one of history’s longest-running iconic figures spanning generations. As the number-one PC mystery franchise since 2004, the Nancy Drew series has outsold Harry Potter, Myst and Tomb Raider. Nancy Drew debuted in 1930 and is still going strong in 2010, as she celebrates her 80th anniversary. She is a smart, independent, gutsy and resourceful teen detective who can crack even the toughest case. Published in 22 languages and with more than 100 million copies in print worldwide, Nancy Drew has engaged readers and served as a role model globally for generations.